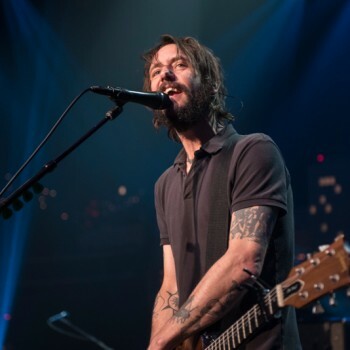 Austin City Limits showcases modern roots rock with two American originals: indie favorites Band of Horses and acclaimed singer-songwriter Parker Millsap. 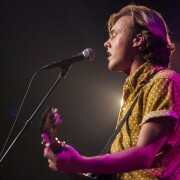 Oklahoman singer-songwriter Parker Millsap has set the Americana world on fire with his songs, his voice and his impassioned live show. 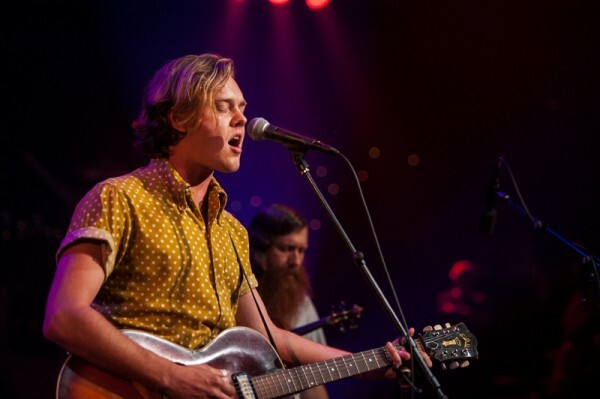 Raised in the Pentecostal church, Millsap is filled with a fire-and-brimstone fervor that fuels his gospel-tinged lyrics and gives way to Buddy Holly-esque rockabilly ravers. The 23-year-old rising star opens his ACL debut with the apocalyptic title track from his sophomore album The Very Last Day. Millsap’s “talent for bringing convincing, complex characters to life” (NPR) is evident in the set’s centerpiece, “Heaven Sent,” which has the singer taking on the role of a gay son searching for his preacher father’s acceptance. 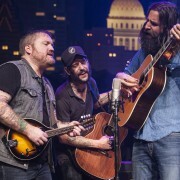 Millsap closes out the standout performance with a soaring, fiddle-accompanied take on the blues classic “You Gotta Move,” then concludes with a howling, impassioned performance of his own hard-hitting “Hades Pleads,” which gets the appreciative ACL audience on their feet for a well-deserved ovation. Tune in this weekend for this episode, and, as always, check your local PBS listings for the broadcast time in your area. Go to the episode page for more info, and don’t forget to click over to our Facebook, Twitter and newsletter pages for more ACL info. Tune in next week for an encore episode from the one and only Cyndi Lauper.